Globalisation has imposed new and demanding competitiveness parameters. Within this framework Franchising comes to become an excellent opportunity for everyone trying to be part of the business environment, counting on the support and protection of an internationally consolidated brand. 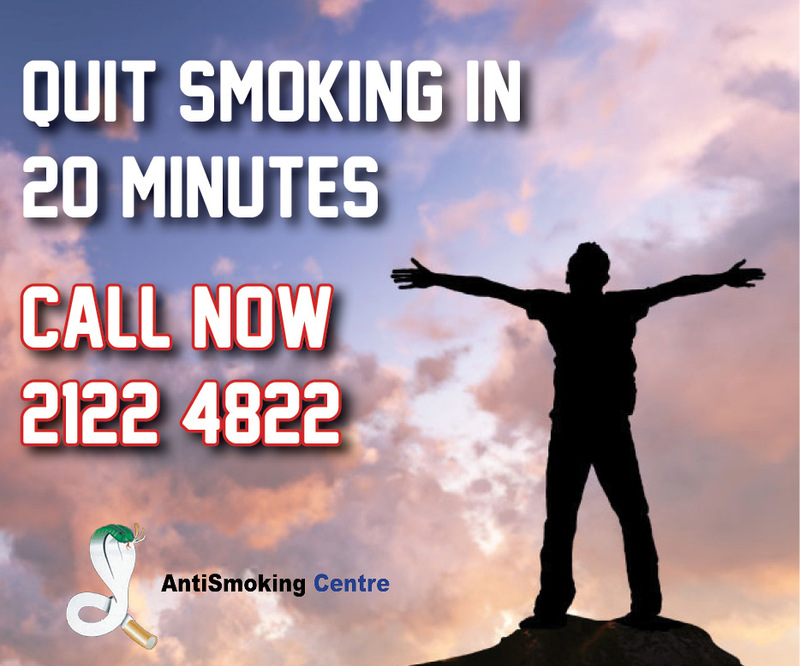 Antismoking Center fulfils the needs of a society keen on improving the quality of life and health. Therefore, Antismoking Center’s franchisees are positioned in a highly profitable sector characterized by offering services and catching the attention of a widespread and ever increasing market segment. Antismoking Center philosophy is based on the following principle: promote an affordable treatment on a cost- benefit basis, without restricting the earning expectations of the franchise. That’s why the standard price is approximately the equivalent to 120 cigarette packets. Certainly smoking is much more expensive than the treatment cost. National and local promotional campaigns. Right to use Antismoking Center Logos & know how. Training, for management, marketing and center’s personnel. Supply to patented high tech equipment to perform the treatments. Supply of operative manual including all you need to know for a successful business. Maintain the professional image of the Antismoking Center franchising network. Participate initial training courses for the set up of a new center. Exclusively use of post treatment kits provided by the franchising network. Abide by the regulations of the operative manual. Keep confidential all information acquired through the Antismoking Center business.